Home cpd Mandela House Soweto Soweto Towers. Tour Visit to Soweto on 21st March, 2015 (Human Rights Day)! 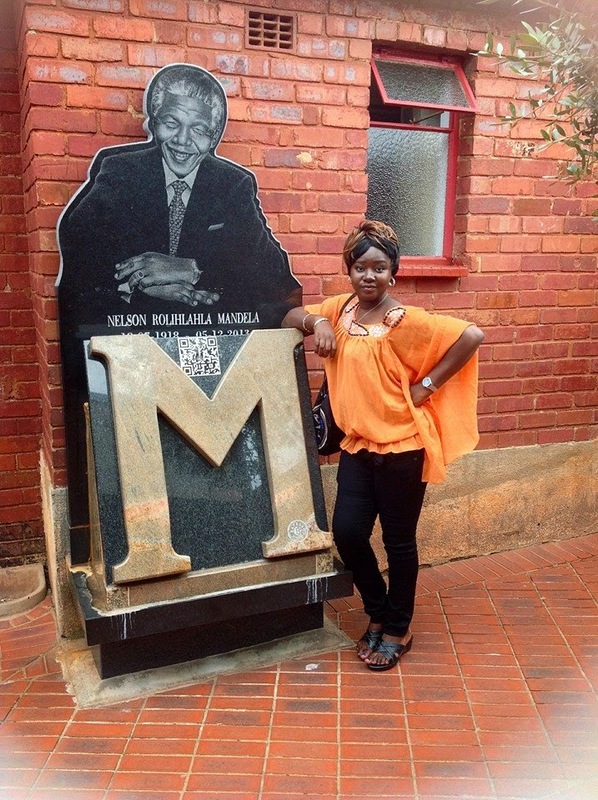 Visit to Soweto on 21st March, 2015 (Human Rights Day)! The bus took off in the morning of Saturday (21st March, 2015)from Hotel Protea Manor, Hatfield, Pretoria. 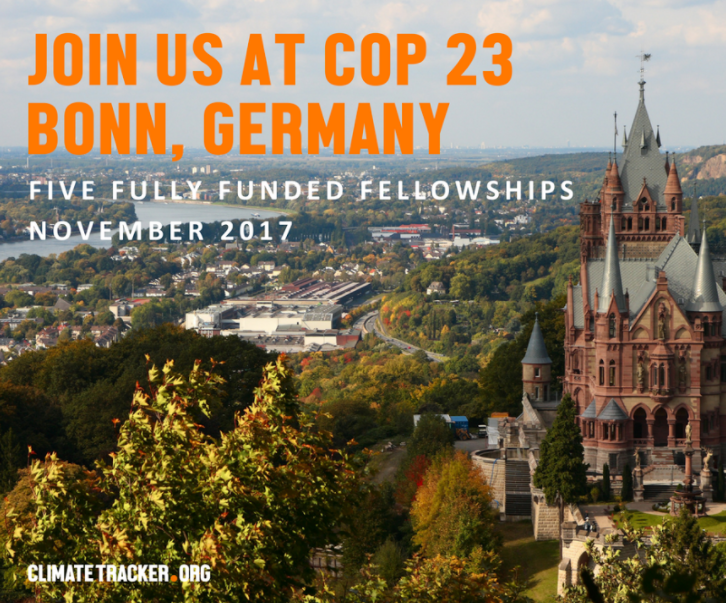 A total of 28 CPD students took off alongside the three organisers/facilitators namely: Dr. Marlene Holmner, Dr. Carike Schoeman and Ms Joan DelaHaye. A tour guide was assigned to us and we really enjoyed our visit especially with the presence of the tour guide who made the whole journey interesting. The first port of call was the Soccer City Stadium which is located in Johannesburg. 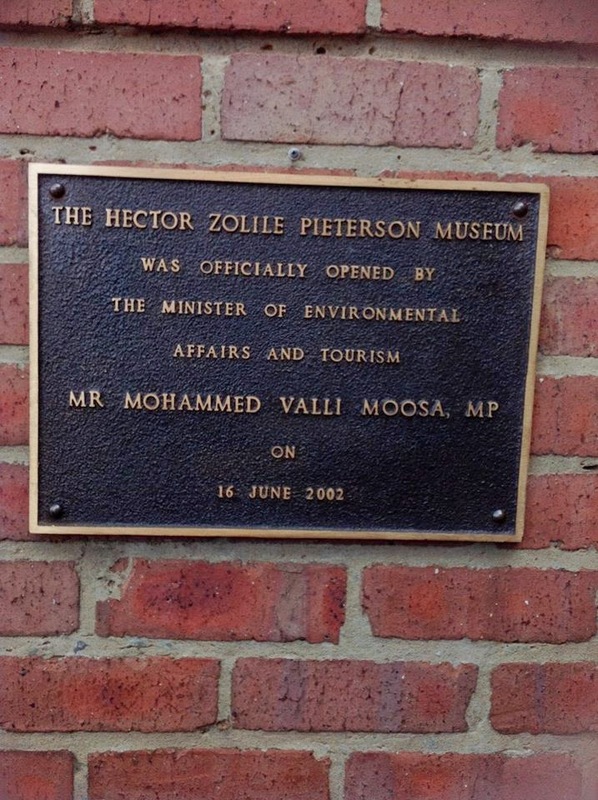 The Hector Zolile Pieterson Museum was the second place that we visited. The museum is located at 8287 Khumalo Street, Orlando West, Soweto, Johannesburg. As On 16 June 2002 the Hector Pieterson Memorial and Museum was opened near the place he was shot in Orlando West, Soweto to honour Hector and those who died around the country in the 1976 uprising. Funded by the Department of Environmental Affairs and Tourism (R16-million) and the Johannesburg City Council (R7,2 million), it has become a major tourist attraction. Afterwards, the group proceeded to Mandela House (a.k.a Mandela House Museum) at 8115 Vilakazi Street, Orlando West, Soweto, Johannesburg. This is where Nelson Mandela lived between 1946-1962. Mandela handed the house to the Soweto Heritage Trust, after divorcing Winnie Madikizela-Mandela. She, however, refused to relinquish it. Instead she turned it into the Mandela Family Museum and started a restaurant and pub across the road. The house was declared a national heritage site in 1999, and was again placed in the hands of the Soweto Heritage Trust. It has since been refurbished and renovated and includes a visitors' centre and various exhibits. The museum is closed only on Good Friday and Christmas Day. 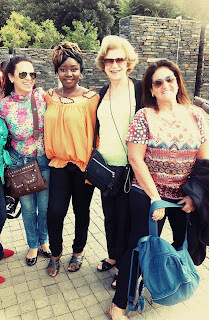 The last but not the least place of visit was the Orlando Towers, popularly called 'Soweto Towers'. Orlando Power Station is a decommissioned coal fired power station in Soweto, South Africa. The power station was commissioned at the end of the Second World War and served Johannesburg for over 50 years (http://en.wikipedia.org/wiki/Orlando_Power_Station). The two cooling towers are a prominent landmark in Soweto. They were built in 1951 to supplement the spray pond cooling system as this source of cooling was running at its capacity (reference). From this point, the group was taken back to the hotel. It was indeed an enjoyable trip.